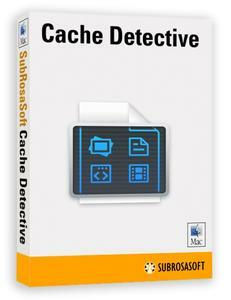 SubRosaSoft Cache Detective is a very easy-to-use utility that reads and extracts the cache files of many browsers and chat applications. 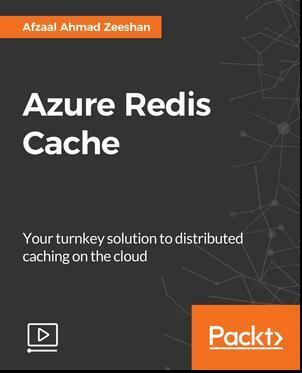 Caches store copies of documents the user has accessed on the internet in order to reduce server access time. The information contained can frequently be used by an forensic investigator or network administrator to determine illegal activities have been committed. Cache Detective will extract existing cache files that have not been flushed. Typical data you can extract with Cache Detective includes pictures, movies, HTML files, PDFs, and more. 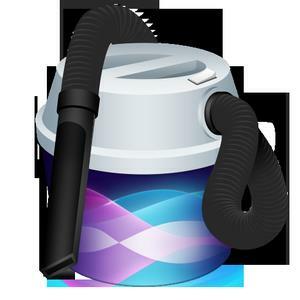 Sierra Cache Cleaner is an award winning general purpose tool for macOS X. SCC makes system maintenance simple with an easy point and click interface to many macOS X functions. Novice and expert users alike will appreciate the powerful toolset SCC provides. Sierra Cache Cleaner is one of the world's leading maintenance tools with millions of downloads around the globe.